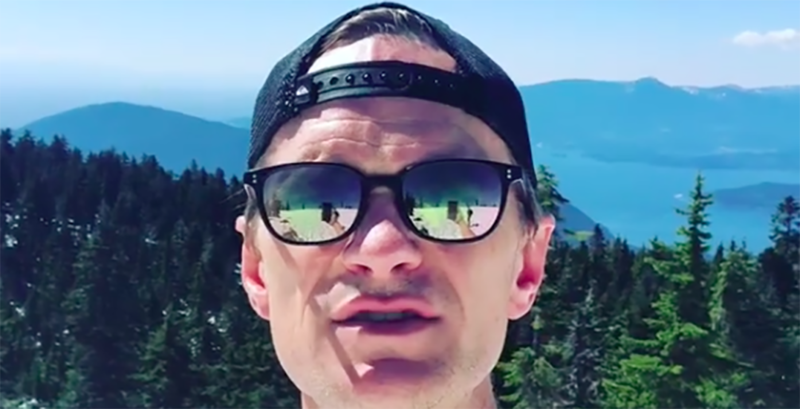 It’s been about two years since Neil Patrick Harris first made his move to Vancouver and there’s no doubt that he’s enjoyed his time in the beautiful city. His time in Vancouver has taken him from Grouse Mountain to Tofino, Stanley Park to English Bay, and most recently he’s finished his trip with some time in Vancouver’s backyard. Posted just earlier this morning, the 44-year old actor bid goodbye to Vancouver while taking advantage of some sunny-day hiking. He even goes so far as to belt out the start of the Canadian anthem. Harris has been an honourary Vancouverite since April 2017, when he found a home in the city, after filming the second and third season of Netflix Series Lemony Snicket’s A Series of Unfortunate Events. We’ll miss you too Neil, we’ll miss you too.